You've been asking for more photos of the Air Jordan 1 High “Los Angeles," and we've got them right here. The forthcoming Air Jordan 1 is somewhat of a continuation of Jordan Brand's unofficial City series. After releasing the Air Jordan 1 High “New York" last year, many sneakerheads begged Jordan Brand to do more cities. 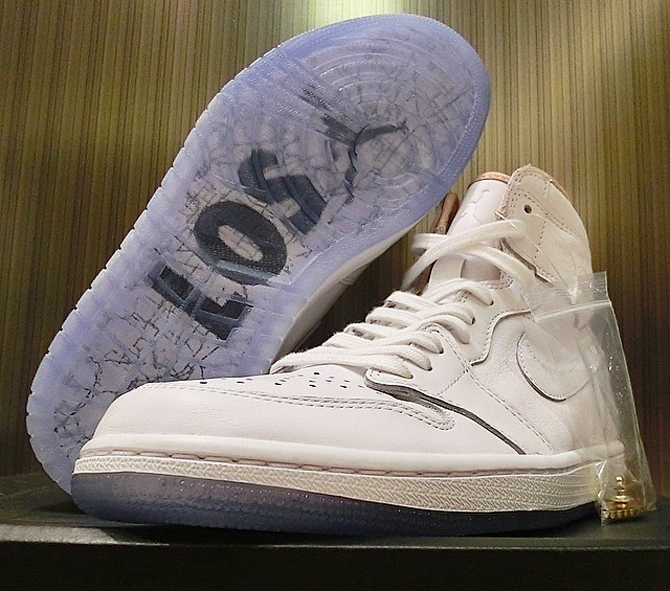 Just like its predecessor the Air Jordan 1 High “Los Angeles” dons a fairly simple aesthetic. White leather takes over the sneaker's upper while beige on the inner lining create a luxury feel. The blue translucent sole boasts "Los Angeles" branded in black with a map of the city inscribed within. 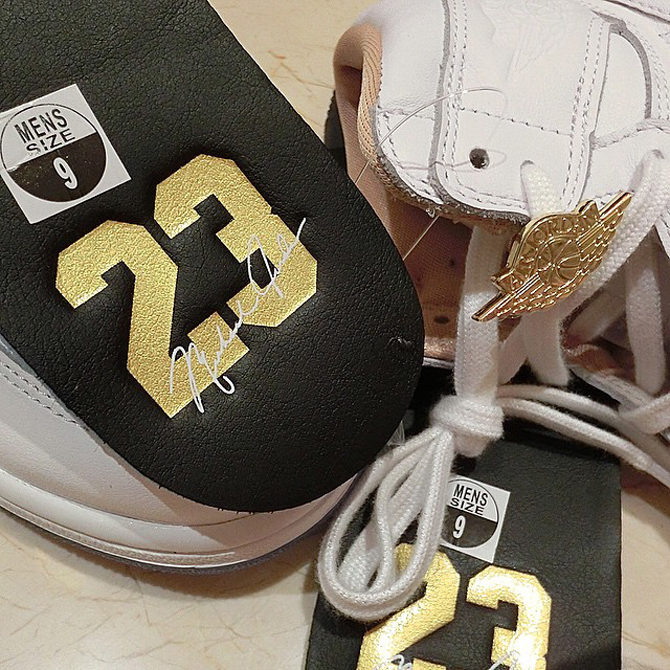 The sneaker will also come with black and gold leather insoles and metallic gold wings pin logo. To complete the look, "LA" and "23" are branded on the heel. Unfortunately there is still no word on the Air Jordan 1 High “Los Angeles” dropping anytime soon, but stay updated with SneakerShouts as we provide you with the latest information. 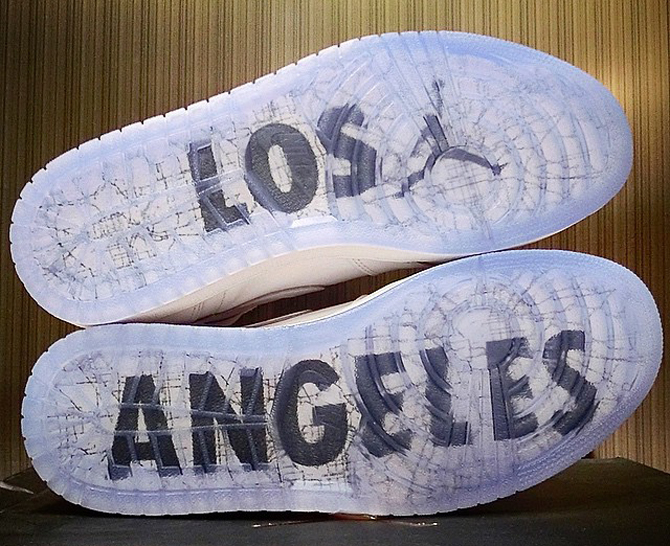 In the meantime, keep us updated with your feelings towards the Air Jordan 1 High “Los Angeles!"